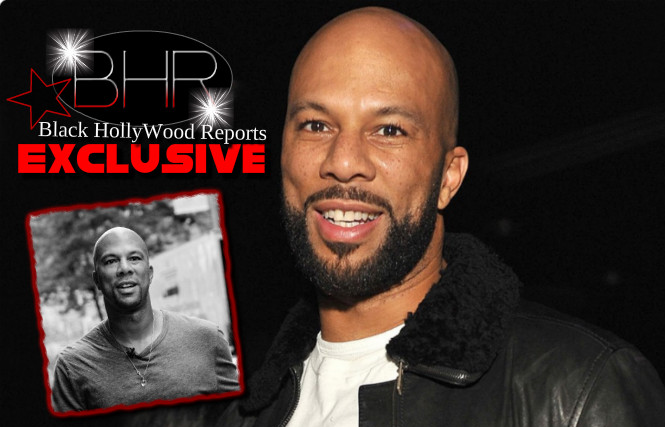 BHR Hollywood Reports.........Common stops by "Live! with Kelly and Michael" to promote "Barbershop: The Next Cut," when he reveals a new album in the works. 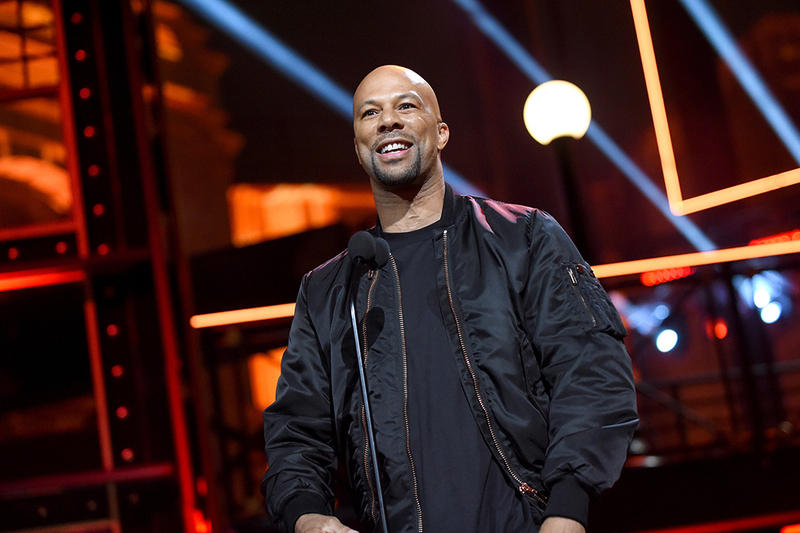 common broke the news earlier today while on “Live! With Kelly and Michael,” saying he’s thrilled to be collaborating with two esteemed musicians on his next album. “I’m so excited,” he revealed. “I’m working on a new project, a new music project with this great, talented producer named Karriem Riggins. Man, I just feel good about the music. Com worked with Glasper on 2013’s “I Stand Alone” off Black Radio 2 and has performed with Riggins several times throughout the course of his career.